The Ohio Dogman and 7 More Tales….. Listen to ““The Ohio Dogman” and 7 more TRUE PARANORMAL stories! #WeirdDarkness” on Spreaker. A strange encounter in a diner turns terrifying when and old man appears to have black eyes. The feeling of being watched and cold spots in the home bring fear to a family in Oklahoma. Both a father and a son experience what can only be described as demonic oppression. A woman in Utah finds a stranger in her room… directly above her bed. Author G. Michael Vasey takes us to a haunted church in the Czech Republic village of Lukova. A strange figure appears in a photo – but wasn’t there when the picture was being taken. Ohio has its own strange creature roaming the forests… they call it the Dogman. And one man tells of his encounter with it. Ohio’s Silver Creek Dogman – what many consider to be a real life werewolf.Tell your story so I can use it in a future episode at http://www.WeirdDarkness.com! Please post a review of the show on iTunes at http://ow.ly/irgH30fHRxt! Posting an iTunes review helps people find the show more easily, helps grow the show, and encourages people to send their stories for future episodes! Did I See The Ohio Dogman? 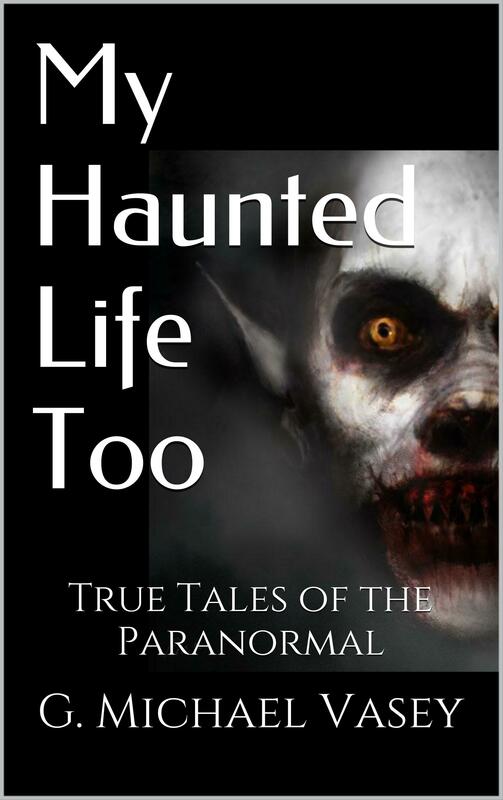 Home » My Haunted Life Toosdays » The Ohio Dogman and 7 More Tales…..